Finding integers between two positive numbers will likely involve working a bit with decimals. 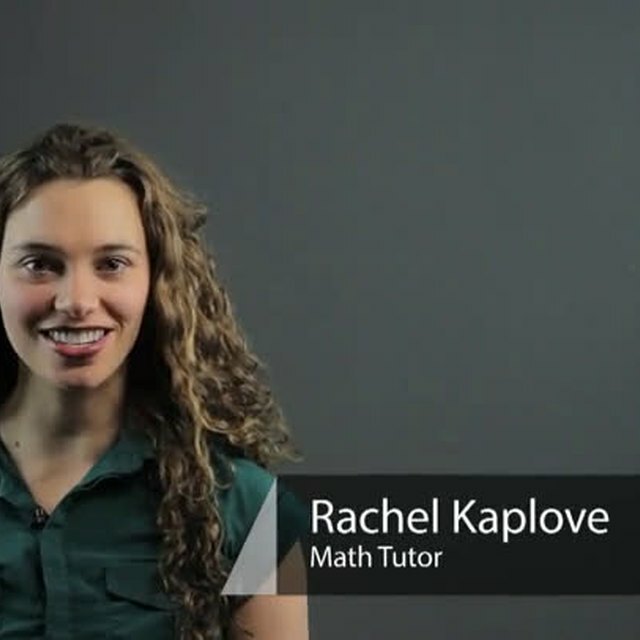 Find integers between two positive numbers with help from an experienced math professional in this free video clip. 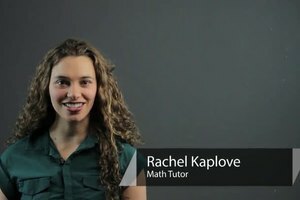 How to find integers between two positive numbers. 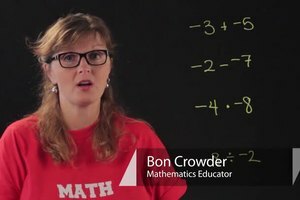 I'm Bon Crowder with MathFour.com, and we're talking about finding integers between two positive numbers. Here we have two positive numbers, 3.2 and 6.8. In order to find the positive numbers that are integers between them, we need to go up from the lower one and down from the higher one and see what's in between. So here they are on the number line, so we go up and we see we have a 4, a 5 and as we go down we have a 6 and notice they have met. So we have these 3 integers in between these three positive numbers. Now in the case of having whole numbers that you want to find numbers in between, say I want to find positive integers between 5 and 11, here's my 5, here's my 11. I do exactly the same thing, I go up from 5 and down from 11 and I notice that 6, 7, coming this way I have 10 and 9 and then they meet in the middle so I have 6, 7, 8, 9 and 10 that are between 5 and 11. We don't count 5 and 11 because we want what's between them, not including them. 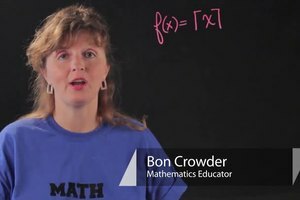 I'm Bon Crowder with MathFour.com and that's how you find positive integers between two numbers.